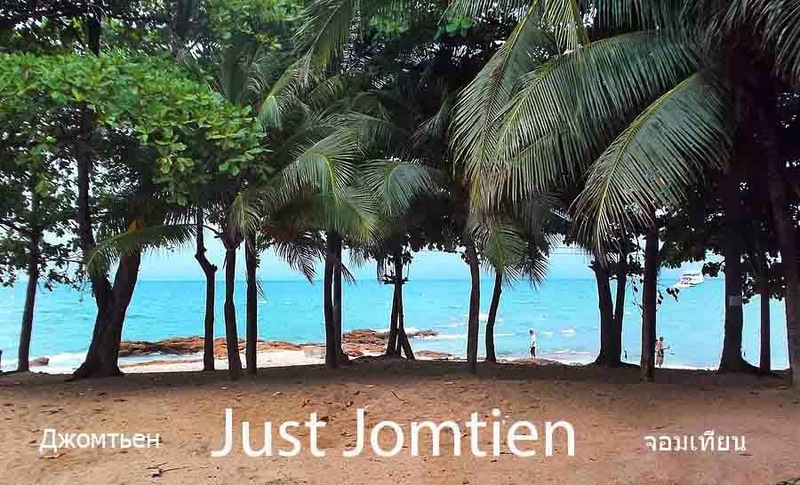 Most visitors to Jomtien end up on the more crowded Northern side of Jomtien beach where the larger hotels are, but in terms of value and proximity to the beach there's a handful of hotels towards the Southern end of Jomtien Beach Road that represent much better quality than the better known names. 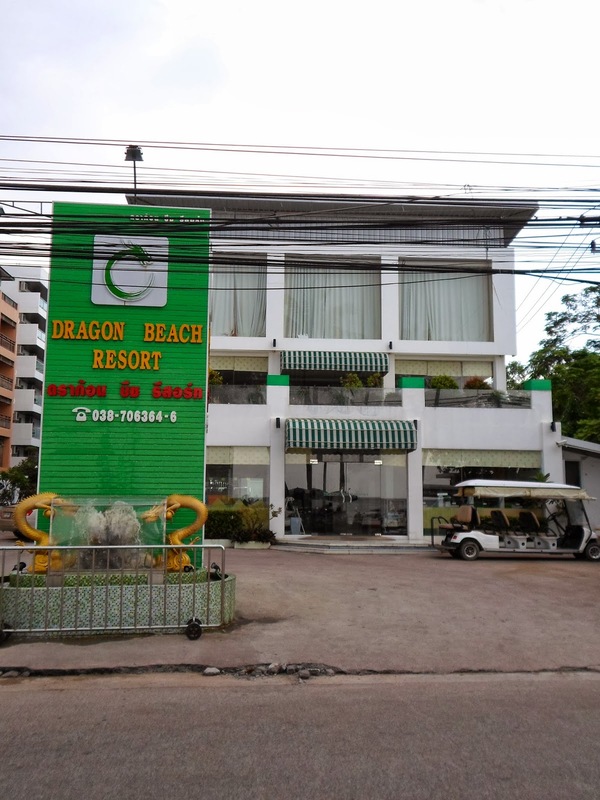 Dragon Beach Resort is one example of these desirable hotels. 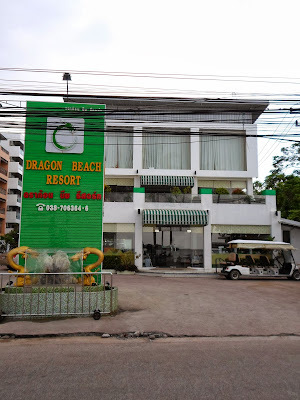 It has a front facing complex on Jomtien Beach Road and a secondary building on Soi 16 close by. Both are elegantly decorated in a modernist and hip manner with Chinese customers usually seen to be on the beach front side and Russia guests residing in the non beach facing side. Our guess is this is done by the travel agents so if you have a preference you may wish to book direct, though in our opinion the Soi 16 side is more chilled out than the hustle of the beach facing hotel front.